A new review of my latest book has popped up on a website called Southeast by Midwest, written by someone named Travis. The writer had some good things to say about the book, which, of course, I always like to hear. Although I’ve recently traded in playing games on my PlayStation 4 for reading books on my Kindle Fire, I retain a deep love and appreciation for the games of my youth. 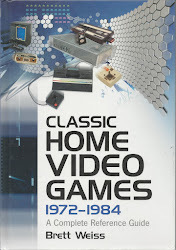 Although I didn’t have a home console of my own until 1988, I count myself among that first generation of gamers raised on systems such as the Atari 2600, Intellivision, ColecoVision, and (of course) the Nintendo Entertainment System. 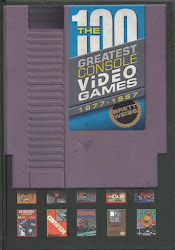 Despite this, I was somewhat reserved when I was given the chance to review 100 Greatest Console Video Games: 1977 – 1987. 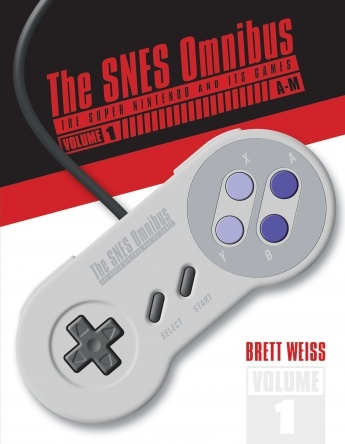 Given the countless video game databases and top whatever lists populating the Internet, I prematurely judged that Brett Weiss’s work would either be a stuffy and soulless encyclopedia or a pompous “this is why I am right” countdown of the biggest hits of the first decade of gaming. 100 Greatest Console Video Games: 1977 – 1987 is anything but. Rather than regurgitating a deluge of uninteresting details, Weiss provides a brief (but informative) history lesson on each of his chosen titles while deftly explaining why each deserves to be considered one of the best games of its time. Of course, as the author notes, this is all just one man’s opinion. Fortunately, Weiss has compiled a wealth of carefully researched quotes from game developers, critics, and even other fans to help backup his opinion. These quotes not only provide wonderful insight into the development process of many of these classic titles, but also serve to display just how well (or poorly in some cases) each game was received upon its initial release and thus help define the lasting legacy of each entry. The listings go well beyond Weiss’s reasonings and quotable quotations, however. 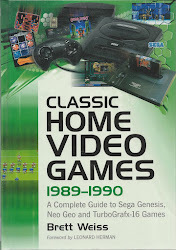 Each game is explained and dissected in brief-but-somehow-detailed synopses, fleshed out with interesting tidbits of trivia, priced for all the collectors out there, and brought to life in full color pictures of box art, screenshots, and promotional materials. As if all of this wasn’t enough, Weiss includes an appendix of another 100 games as “honorable mentions” with a short explanation as to why these titles almost (but didn’t quite) make the top 100. 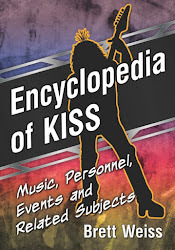 The amount of information and detail that has been put into this book is quite staggering, showing just how much a labor of love it really was. 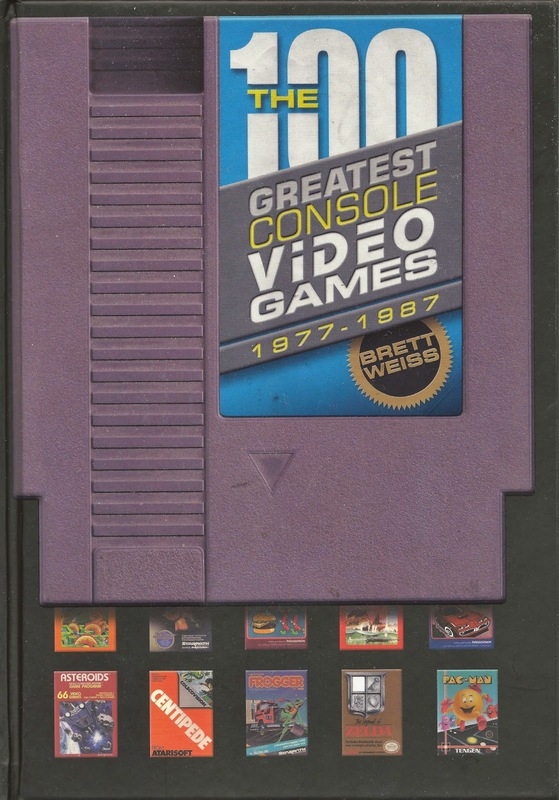 As impressive as the treasure trove of information, trivia, and quotes provided for each game is, it is Weiss’s own anecdotes and ruminations that turn 100 Greatest Console Video Games: 1977 – 1987 into the enjoyable nostalgia trip that it is. Weiss’s personal stories and (often funny) commentary made me feel like I was sharing memories with a good friend rather than reading a book. More importantly, it reminded me of why I loved video games in the first place and reconnected me with a part of my childhood that I thought had been lost to time. 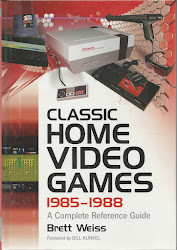 Sure to generate much discussion and ire from it’s readers (Indeed, it is one of the author’s stated goals), 100 Greatest Console Video Games: 1977 – 1987 is the definitive guide to the formative era of gaming. 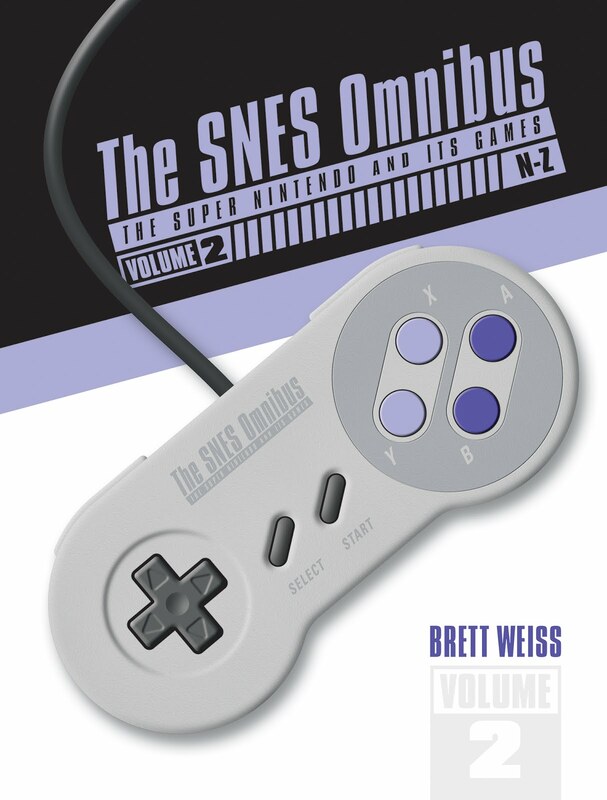 Walking a fine line between personal commentary and fact based conclusions, Weiss has provided us with a trip to the National Museum of Video Game Arts & Sciences (if such a place actually existed) in book form. I eagerly hope for and await his list of the 100 best games of the next decade. Got this book for Xmas Brett and I just have to comment on how terrific it is. Awesome job. Been trying to read it slowly, but it's not working! LOL, I'm on game 86. My only quibble would be that not all games have screen shot pics, but that's relatively minor. I have to say, you and I have very similar opinions on our classic games. 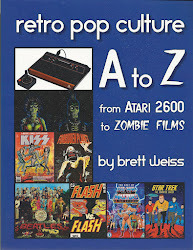 What I really love about this book is how many Atari 5200 games made your list. I get pretty tired of the amount of bashing the 5200 gets on the internet. Yes, the controllers are an issue with the system. But the reality is, there were some great arcade conversions on the system and I'm finally glad somebody out there recognizes it. Anyway, excellent work and here's to a happy, healthy 2015 filled with great gaming! Thanks, I'm really glad you are enjoying the book! If you'd like to review it for Amazon, that would be great. Yeah, I'm a BIG Atari 5200 fan! If I had it to do all over again, I probably would put a screen shot with every title. I was going for variety, but you make a good point. Thanks for your kind words, and I hope you have a great 2015 as well!!! No problem and thanks again for the great work, just left a 5 star review on Amazon. Cheers! Awesome, thanks, great review! It's always good to hear when your work is being enjoyed!